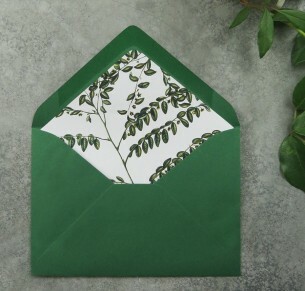 We love envelope liners! 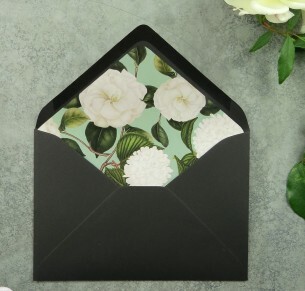 They add so much style to your wedding invitation, it's pure glee opening them up and seeing these stunning little pops. Details matter! 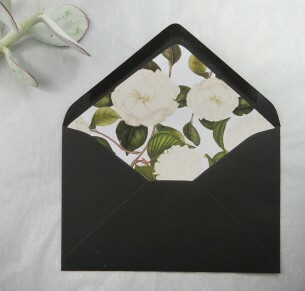 Please note that we will match up the liner to the size of the invitation you are ordering. So don't worry about that. As well - you can have any envelope colour you want, these are just as a guide. 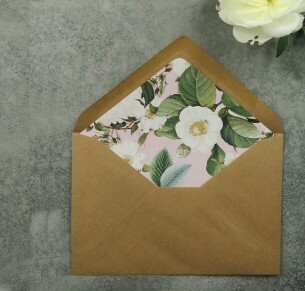 Have fun doing a mix and match as the envelope colour really changes the vibe of the stationery suite! 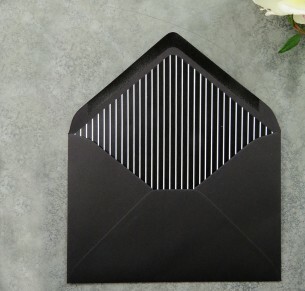 We love these fun and stylish liners, they are such a stunning addition to your invite. Team up your full suite in a matching theme, or have some serious fun with a design mash up. Check out our Instagram to see some suggestions. 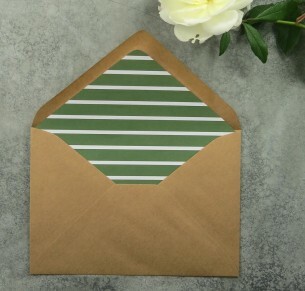 We love envelope liners! It's like dressing your envelope, putting on some diamonds. 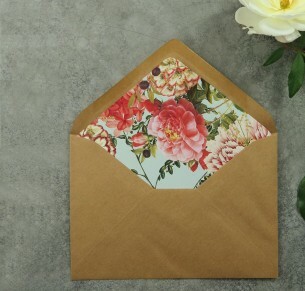 Give your wedding invitations that extra special finish by adding one of these stunning envelope liners. They really make the stationery set. The little pops adding serious style, its really utter delight to open up your envelope and see these beauties peeking through. 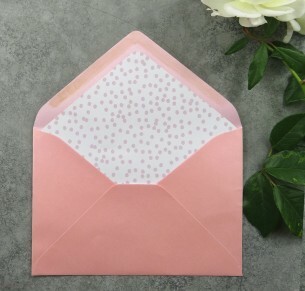 We will match up your liner and envelope size to whichever sized invitation your have ordered, ie square or rectangle so don't worry about that. Your biggest concern is choosing from the stunning range! 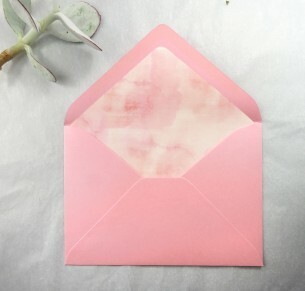 Please note that you can have any coloured envelope - so this isn't fixed, you can tell us this later or at checkout. Have some fun with your liners! There are endless possibilities here - get creating thinking about the mix and match potential. 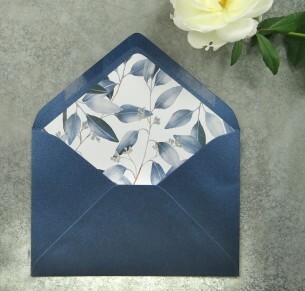 Some of these liners are matched to a wedding invitation design in our suite so you can order the full matching themed set. Or funk it up and get a different style in similar colours to tie it all in. 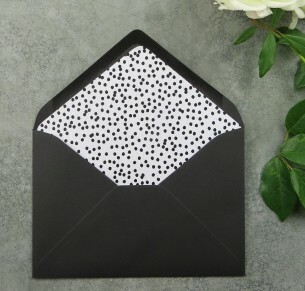 Or check out looking at a plain invitation in a black and white then have your fun with a colourful liner as a way of adding that really stunning flair in an understated fashion. 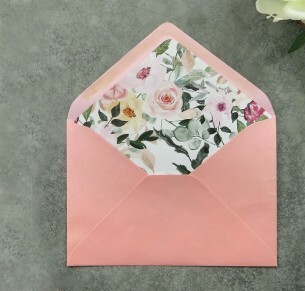 Changing the envelope colour really enhances the liner design and vibe so have a ball thinking of the ways you could style. Or please ask us for any help! We can also do custom liners or different colourways so please get in touch!